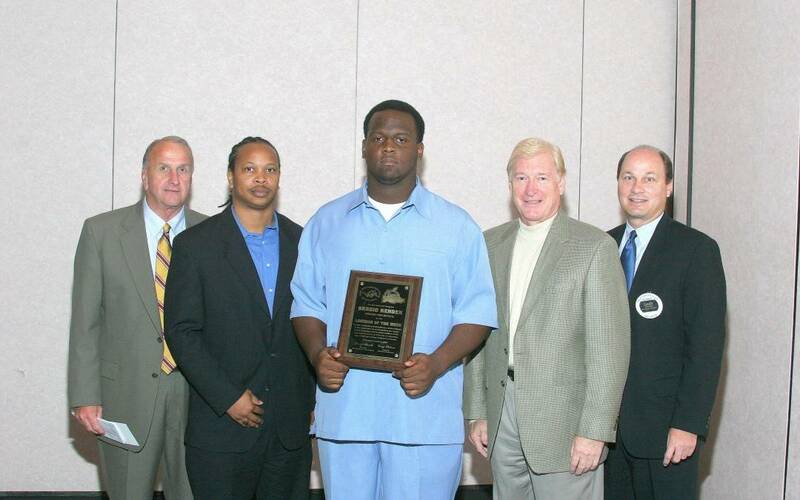 Lineman of the Week Sergio Render, Newnan OT 6’3″ 300 lbs. 1st Team All-State selection in 2004 from the AJC. Sergio went on to play ball at Virginia Tech for Frank Beamer.